Left; Rendering of a lymphocyte from Department of Microbiology and Immunology, East Carolina University School of Medicine, Middle; Culture plate, Right; Cryo Electron Micrograph (created in Jack Johnson's lab at Scripps Institute) of a thermal virus discovered in Yellowstone by this web page author, Montana State University. Read science news and research articles. Understand science seminars outside of your discipline. Talk intelligently to colleagues across campus. Design and implement research projects employing new techniques. 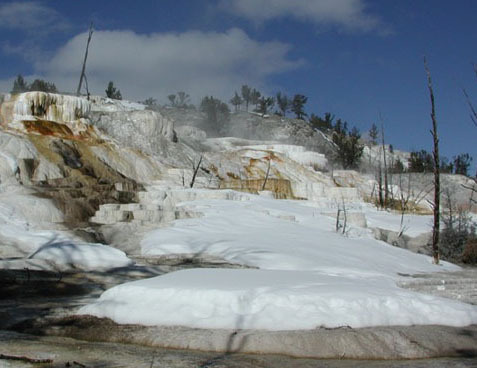 Environmental Sampling: A collection of pages that include information about gathering data on physical characteristics of a field area, including turbidity and dissolved oxygen. 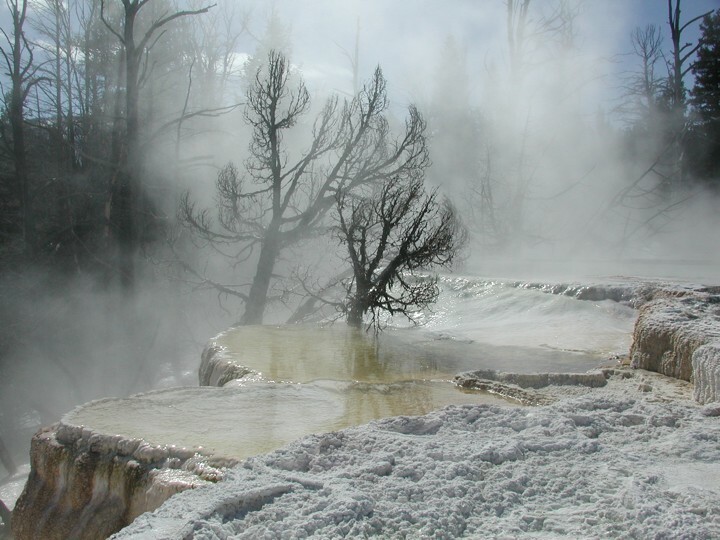 Biogeochemical Methods: This collection includes biogeochemical techniques such as ion chromatography and primary productivity; it also features a case study of the Yellowstone geothermal system. 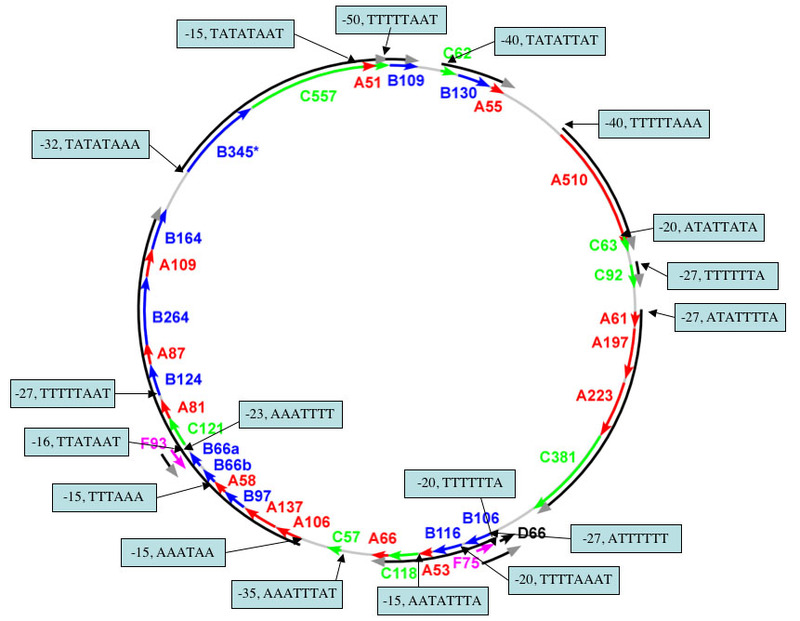 Genomics: This collection includes resources regarding basic information on genomics, including a short description of transcription, translation, and modern genomics, as well as genomic techniques such as DNA extraction and PCR. Genomics- Includes pages about replication, transcription, translation, ribosomal RNA, modern genomics, and microbe identification. Scanning electron micrograph of Tardigrada, or water bear. Image Credit: Rick Gillis and Roger J. Haro Department of Biology University of Wisconsin - La Crosse. Microscopy: A collection of information regarding cellular staining techniques and general types of microscopy. 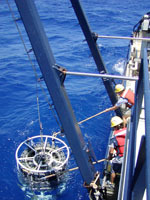 Integrated Research: NSF funded projects featuring cutting edge research showcase multiple investigative techniques. Many projects like those in the MO program are featured here and in the broader NSDL. These programs are prime examples of integrated research and their resultant outreach efforts can readily be used by educators in the classroom.